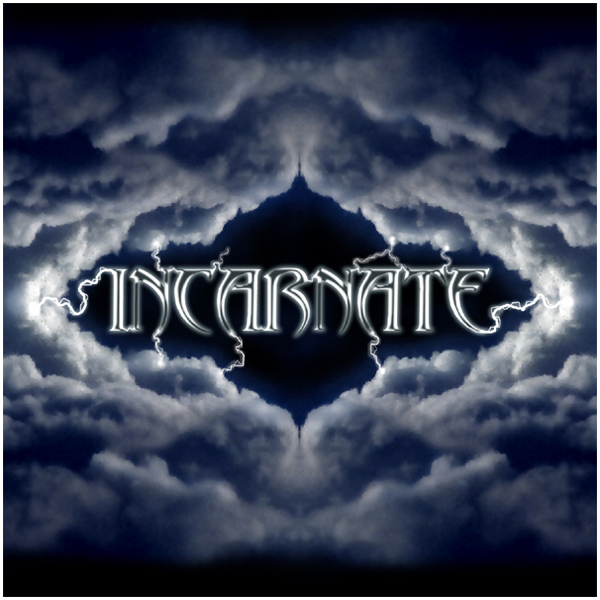 Incarnate is a side project by Unforsaken vocalist Thomas Wilson which began as a collaboration with original Unforsaken bassist Sheldon D'Costa. of 2008 and is currently available for sale at the Unforsaken Productions Online Store. The CD consists of five original D'Costa/Wilson tunes which have been re-mixed with new vocal and drum tracks, plus six new songs by Wilson. The album also contains a fast, galloping, heavy metal cover version of Petra's 1984 hit "It Is Finished". 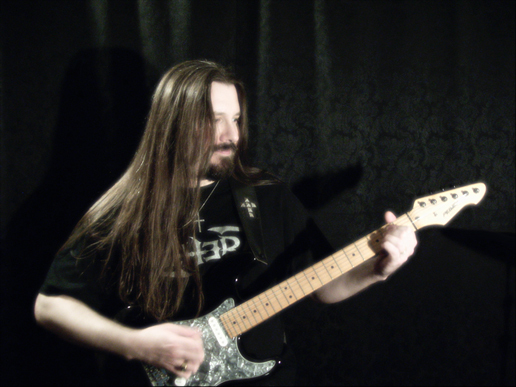 Guest musicians include Jon Hooper (Unforsaken), J.D. Evans (Letter 7), and Brad Windlan ("Pastor Brad") performing guitar solos, as well as Chris Dickens (Mission Of One) contributing some bass guitar tracks. services and to check out other bands in the Unforsaken Productions family.